Baby Triceratops picture. 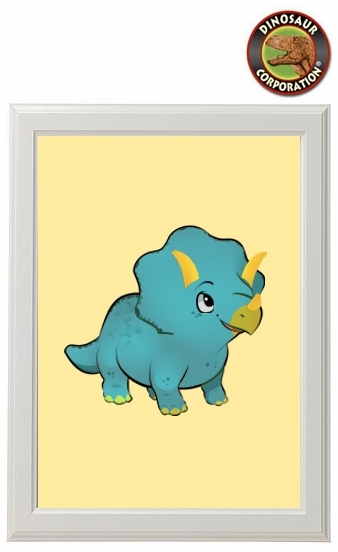 A perfect wall decoration for your child dino room. * Framed in 9 1/4" x 12 1/4"